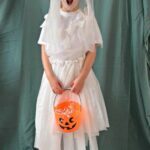 Well, my kids are slowly getting into the whole “dress up thing” and last year they enjoyed going Trick or Treating for Halloween for thee first time. We kept it simple costume wise. This year I needed some easy Halloween costume ideas for myself. 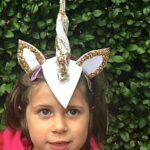 And then I remembered the wonderful easy Tutu craft Guest post from The Imagination Tree a while back. 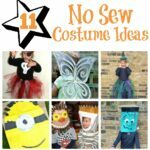 What a perfect for an easy No Sew Halloween Costume idea too. 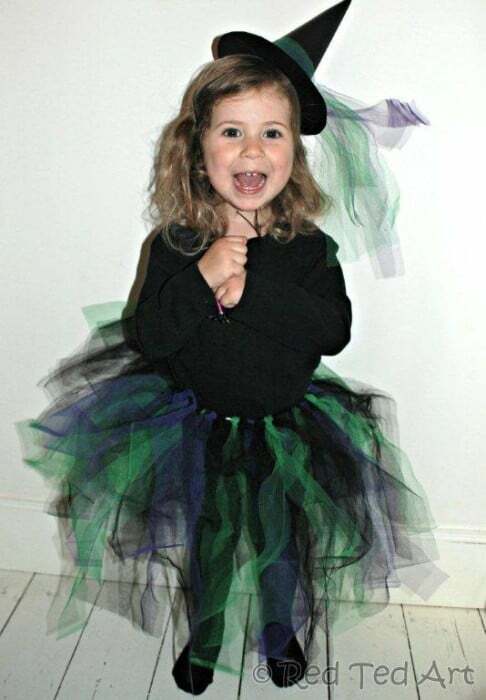 Make a purple/green/ black tutu and you on your way to a little witch! Then add a little hat done. 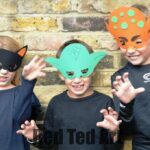 The witch’s hat is a great post to show how very versatile Paper Crafts can be.. and is the perfect Paper Halloween Craft for kids! 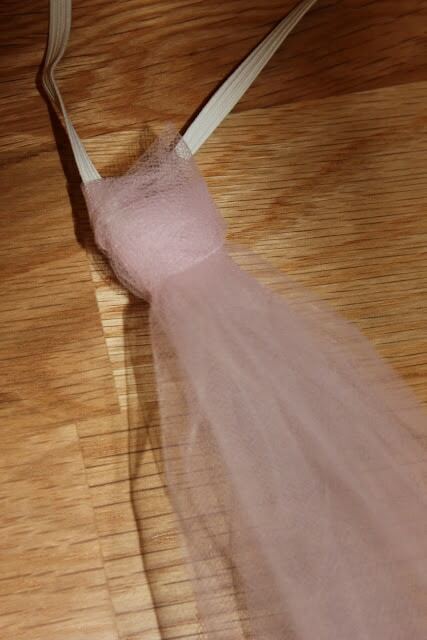 1) Make your tutu in the desired colours: Cut a piece of elastic that fits snuggly round your child’s waist and not. Then cut approx 70cm long strips of netting and knotting them around a piece of elastic as per the above. The 70cm is really just an approximation, you can make it shorter or longer as desired. repeat until your elastic is “full” all the way around. 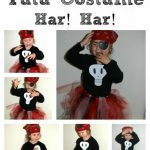 Check out the easy Tutu craft if you need more detailed info. Tutu done. 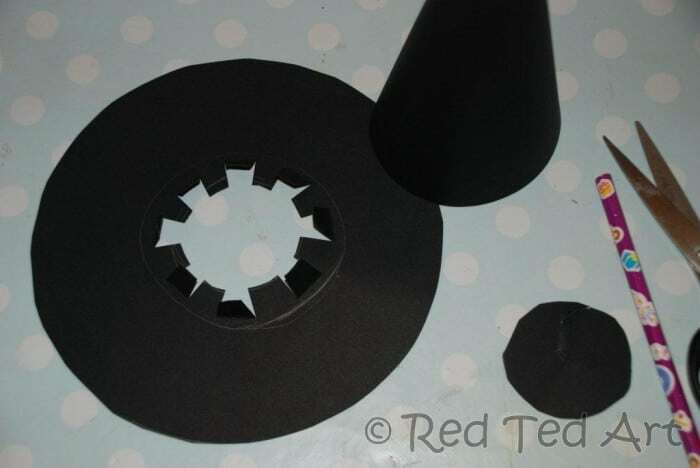 2) The hat: we decided to make a “party hat” styled witches hat, as a) A3 card is more easily available (and I had some in and didn’t have to go to the shops and b) it is less likely to fall off your child’s head all the time and c) it looks cute. 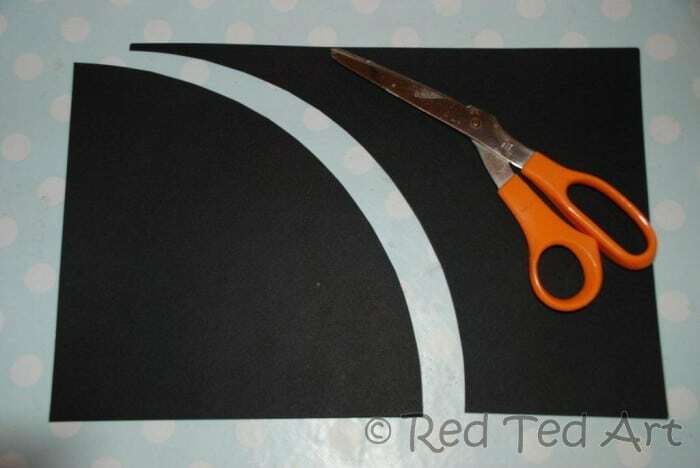 3) To make the cone – cut a quarter of a circle out of your card. 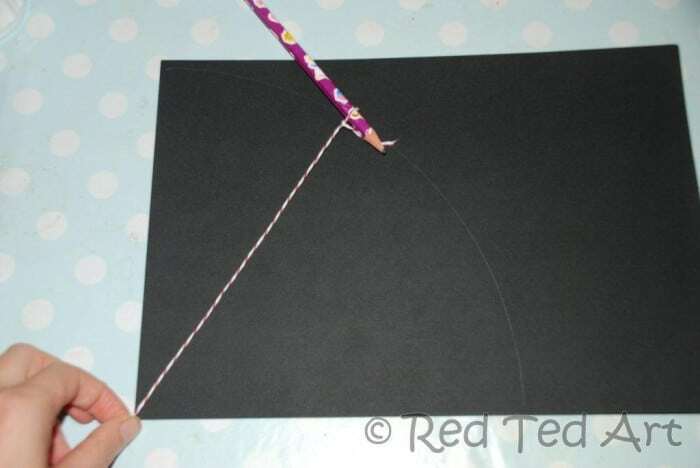 I used a pencil and string to measure it out. 5) Take your second sheet of paper, cut a circle (I used a plate as a “stencil). Then place your cone in the sent and draw around it to mark where it needs to go. Now cut a SMALLER circle out and the make indents into the remaining rim (see photo). Bend up and glue in place. 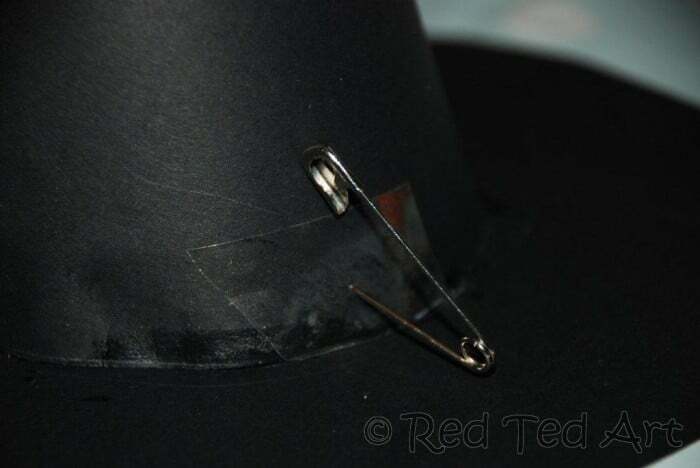 6) Add a little tape were your elastic will go, to strength the card, make a hole with a safety pin and then make the whole a little bigger with a pencil and thread through your elastic. 7) Tie some netting around it and done. Then dress you child in black (t-shirt and trousers/ tights) and add your hat and tutu and your done! 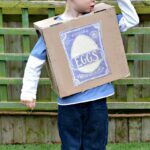 Now how was that for an easy Halloween costume? What a cute idea for a b log hop. I need to seriously get my post of costumes together. I’m so behind. Love the witch! Oooh, yes, costumes are great right now as people slowly getting ready for Halloween. Would love to see what you made! Very cute. 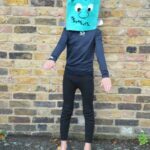 I love the no sew tutu! Emma – I am bias, but I do think she looks lovely too!! I love your tutu witch! So cute! Thanks for joining the Costume Blog Parade! love it. She looks fantastic! 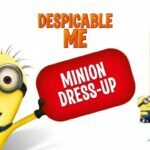 Am going through your blog looking for idea for the Roald Dahl dressing up day our school is taking part in. Thank you Nina… I think I may have disappointed you on the Roald Dahl front though?? Will have to have a think for you.. maybe we can come up with something together! This is way too cute! I love how easy it is to make. Mary – ooh fab – we were taught that at school (I think) and it really is helpful. Judy – hope you find some lovely costumes. And yes, I think she is 100% adorable, but then I am bias as her mother! This is simply adorable! She’s the cutest witch ever! I am bias, but think so too!! You could take the same tutu and match it with wings to create a dark fairy next year. Ooh funny you should say that… we have a fairy all planned out! !